Welcome to the official blog for New Life Family Worship Center. We will be discussing all types of topics on this page from Pastor's latest message to what's new here. We are glad you have clicked on our page. 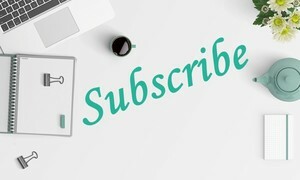 Be sure to subscribe so you never miss out on anything! Keep up with the latest posts.